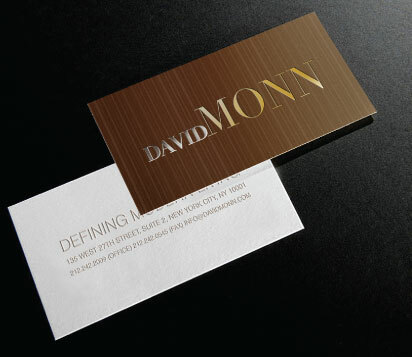 Among the biggest and most popular event planners in the world, David Monn takes charge of organizing events with meticulous attention to detail, meeting the needs of its customers by creating highly personalized and unique sensory experiences. 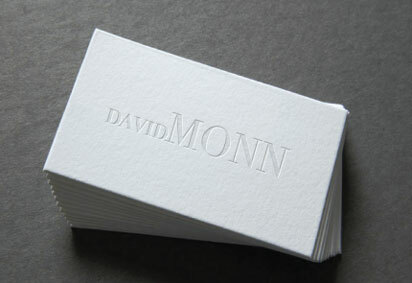 Extreme attention to details and an outstanding sensitivity allows for the creation of memorable events. 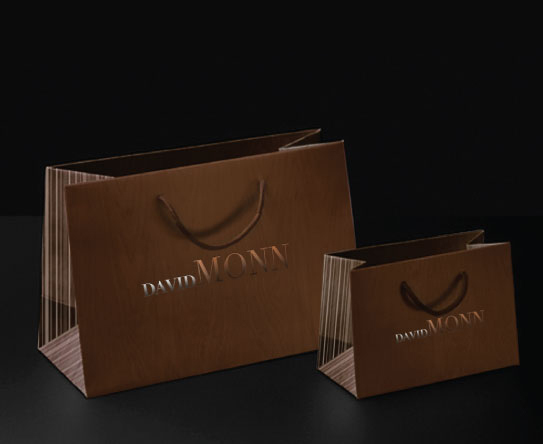 David Monn mainifests monumental events, from the initial stages of concept development to the production of the event. Involucra shares fully this philosophy; we've been hired as brand agency to carry out the logo restyling, to propose the packaging design concept and to decline the brand identity of the New York planner.